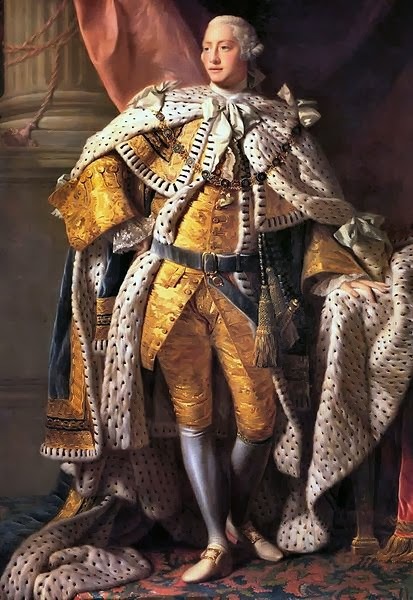 On this day, King George III breathed his last at Windsor Castle, his health and sanity weakened beyond repair. The British public took this unfortunate monarch to their hearts and tonight I will be raising a glass to Farmer George. A decade before his death, George's health had deteriorated beyond the point of recovery. Plagued by mental illness, blinded by cataracts and crippled with rheumatic pain, he had never recovered from the death of his youngest daughter, Princess Amelia. Indeed, as I have already told, he simply refused to acknowledge that she had gone and fabricated a world in which the young girl lived on in Hanover, raising a family of her own. With round the clock nursing care and the devoted attention of Queen Charlotte, George passed responsibility for leading the nation to his son, later to be George IV, on the passing of the Regency Act of 1811. Relieved of the pressures of ruling, the sickly king retired to live out the remainder of his life in peace and seclusion at Windsor Castle. As his dementia progressed and his hearing and mobility failed, he became a shadow of the man he had once been, not even well enough to realise that his beloved wife had passed away in 1818. As he entered his final years, the elderly king was barely coherent and he spent the last weeks of his life in a state of insanity. 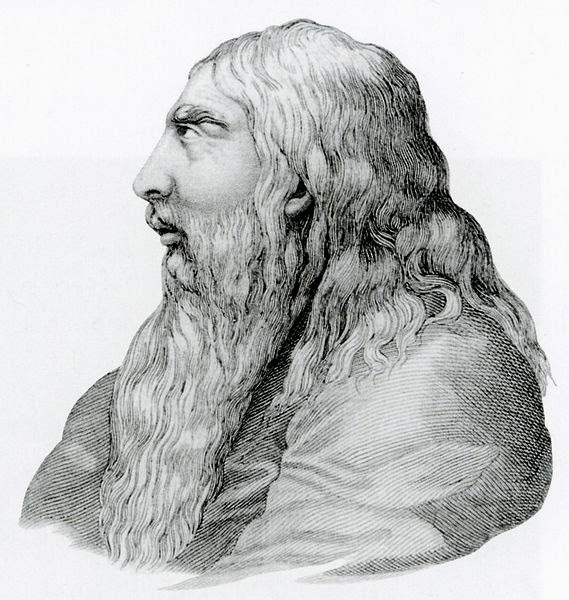 With Frederick, Duke of York, at his side, George finally took his last breath at 8:38pm on 29th January 1820, less than a week after the death of his son, the the Duke of Kent. Three weeks or so later on 16th February he was laid to rest in St George's Chapel, Windsor Castle. Such a sad way to die. He wasn't the only person to die this way. It's a really tragic fate.